Meet Caleb from A Hidden Element! I’m on blog tour all this month for the release of A HIDDEN ELEMENT chatting about mind control, cults, and men in black. 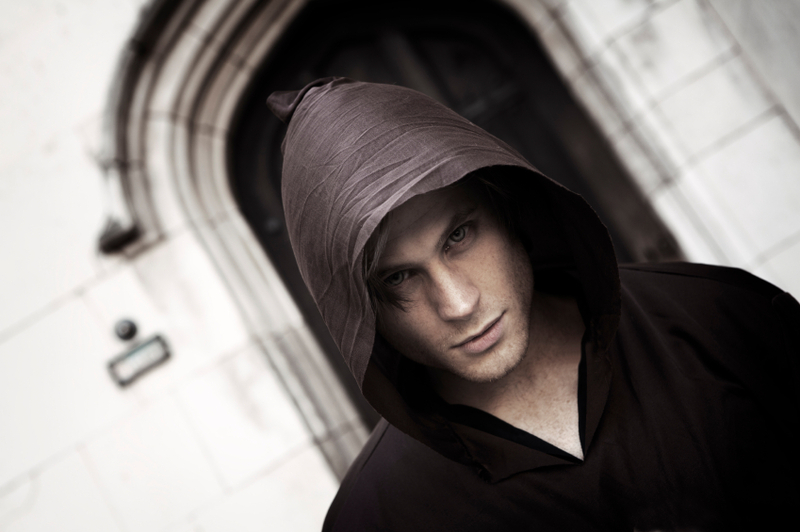 Here’s two interviews I did with my main character, Caleb Madroc. He started as a side character, I quickly fell in love with him, and he took main stage! But before we do, I wanted to share that both books in The Element Trilogy are already Amazon Kindle best sellers in science fiction, paranormal suspense, and occult! Thank you so for this interview, Caleb. Now that the book has been written, can you tell us how your friends see you? What friends? I have none. I’ve lived a life of solitude ever since my father stole me away to this community he created. Except for the occasional night of passion, I’ve not connected with another. 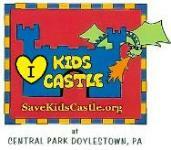 Even before we moved here, I was an outcast. The other kids thought I was weak because I used my powers to heal, not to hurt. They just didn’t understand me. I didn’t fit in there, and I don’t fit in here. I fit in nowhere. Thank you so for this interview, Caleb. Now that the book has been written, do you feel you were fairly portrayed or would you like to set anything straight with your readers? I am not as saintly as the author makes me out to be. I train our community to kill people with their minds, and I cannot save all the lost souls hurt by my father’s oppression. I should do more to escape his evil rule, and stop him! He believes I’m weak and I can never be as strong as he, and I think he may be right. But I should still try to stop him, even while he threatens to kill my sons if I don’t obey him! And I know I’m weak, because I’ve never tried to stop my father’s hateful leadership because he is my father. Even while I hate him, part of me still loves him and yearns for his fatherly love that I once had as a child. 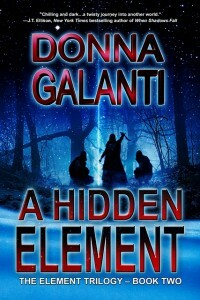 If you like Caleb and want to read A HIDDEN ELEMENT, please consider leaving an Amazon review! 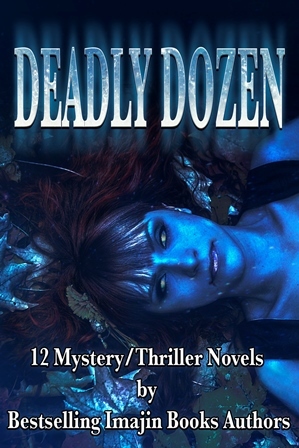 I’m also part of an awesome book bundle new release called the DEADLY DOZEN: 12 Mystery/Thriller Novels by Bestselling Imajin Books Authors! 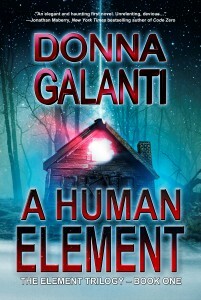 A Human Element is featured along with other fabulous thrillers. 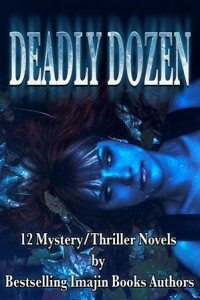 PRE-ORDER NOW & GET 12 THRILLERS at 50% OFF BY 9/14. Poor Caleb! Cute photo, and I like the hood. Thanks Catherine – poor Caleb indeed! Maybe he’ll make it in the next novel and find love. Or maybe not!